My podcast habit is teetering on the edge of unsustainability. I’m constantly learning about great new shows, and after checking out an episode or two, I get hooked! As a result, my audiobook consumption has suffered, but for now it’s a sacrifice I’m willing to make. . . there are just too many great podcasts vying for my attention, and I’m happy to indulge. If you’re like me, and your podcast queue is already bursting at the seems, you might just want to skip this post, because after reading about these four great shows you won’t be able to keep from heading straight to iTunes to check them out. But if you’re in the market for some entertaining podcasts, have I got some great recommendations! Just as different books satisfy different literary cravings—entertainment, education, spiritual enrichment, etc.—the world of podcasts offers shows to meet every listening desire. 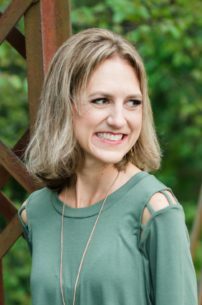 My own collection of favorite podcasts includes shows about faith, family, health, writing, personality, and more. I also listen to several shows because they are simply a lot of fun. 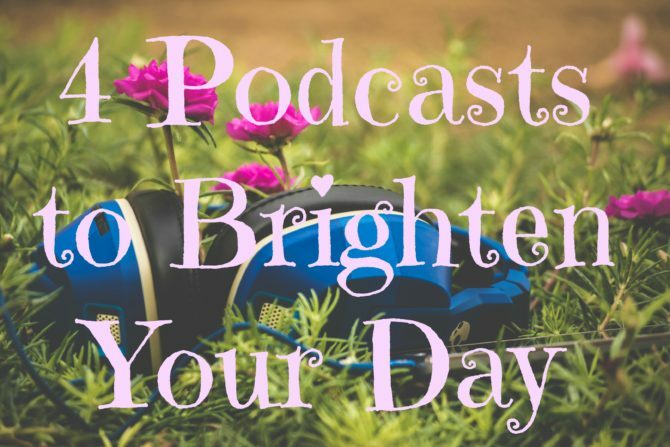 These four podcasts fall into that last category. True, I generally come away from an episode having learned something new, but my primary purpose for pressing PLAY is to be entertained, and these podcasts never fail to brighten up my day. 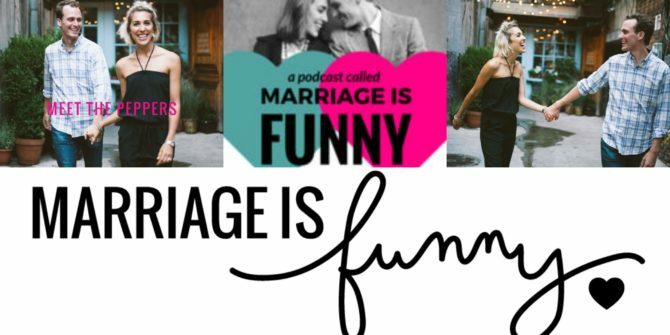 Why I Listen: Marriage IS funny, and so are the hosts of this show. They have a great dynamic and their conversations are infused with passion and laughter. I also love Gerard and Jessie’s transparency. They are willing to share openly and vulnerably about their own struggles and triumphs, and this window into the lives of another couple has helped me to better understand the intricacies within my own relationship. Why I Like It: I’m generally out of the loop when it comes to pop culture, so The Popcast helps me to stay current on the things that really matter. **Insert Winky Face Emoji here. ** As Christians, Knox and Jamie are much less crass than I imagine similar, secular podcasts might be, but their clean-cut dialogue is still dripping with sarcasm and wit. This is by far the “fluffiest” show I listen to, but I always look forward to their giggle-inducing deep dives into shallow topics. Tune In If. . . You’re craving some hard-hitting discussion of all things movie, television, and celebrity. 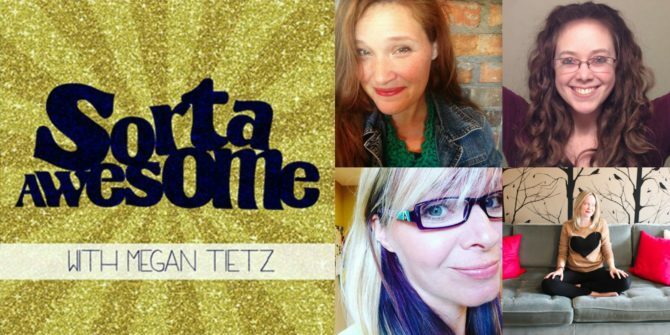 Why I Like It: Sorta Awesome absolutely lives up to its name—everything about this show is awesome, from the positive co-hosts to the stellar recommendations (of aps, recipes, shows, etc.). While generally lighthearted, the Awesomes aren’t afraid to tackle deeper issues, but their conversations are always encouraging and positive. I’ve enjoyed participating in the group’s Facebook Hangout, which just might be the most positive place on the internet. Tune In If. . . You’d like to listen in on the sort of uplifting conversations you wish you were having with your own girlfriends. 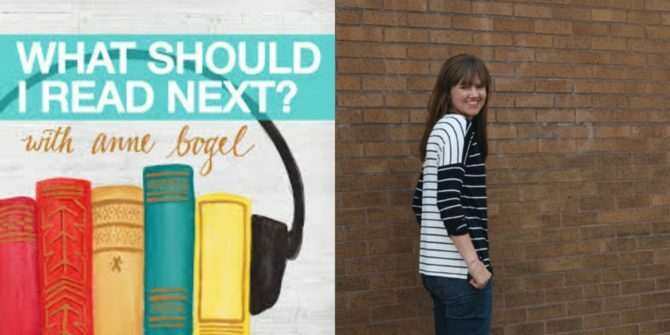 Why I Like It: A PODCAST about BOOKS by my FAVORITE BLOGGER? What’s not to love?! I appreciate the glimpse into the reading lives of other book lovers, who candidly share about books they love and some that they hate. It’s always fun to hear Anne’s analysis of their tastes and guess which titles she might recommend. Tune In If. . . You enjoy thoughtful book discussion, or are looking for some great book recommendations to fit your own literary style. Favorite Episodes: Episode 8: The power of books, English major favorites, and what makes a great YA novel with Preston Yancey. // Episode 14: A snob-free approach to reading with Caroline Starr Rose. 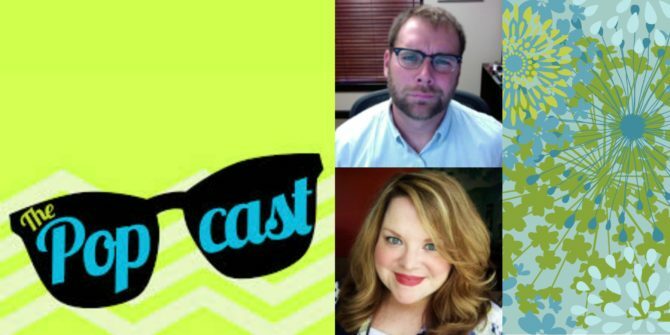 // Episode 15: The audacity to tell people what to read with Marybeth Whalen and Ariel Lawhon. What are your favorite “just for fun” podcasts? Though my podcast cup is already overflowing, I’m willing to make room for a highly recommended show!